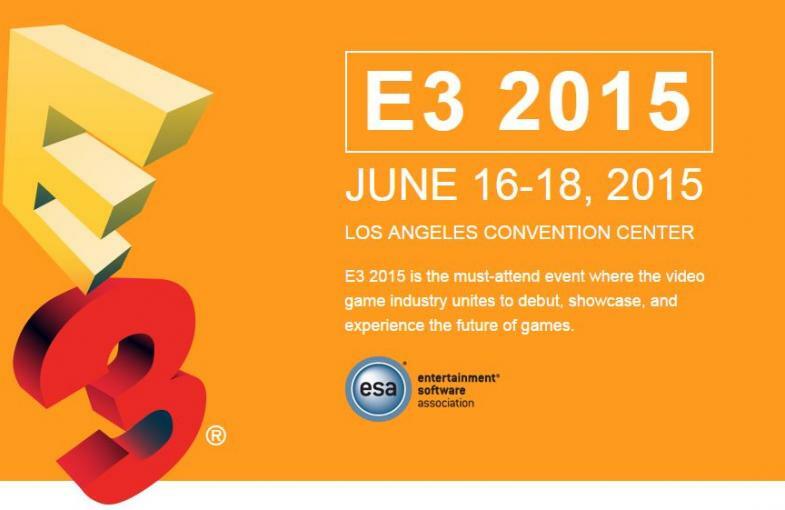 There is finally a list of Confirmed Games at E3 2015.
" 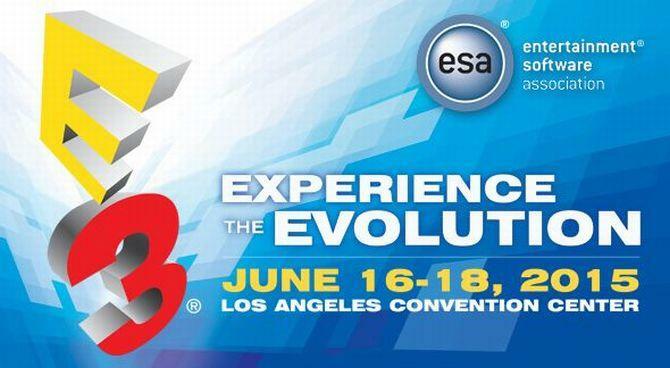 Final results " are here, there is a list of games that we know they will be this year at E3. Every gaming year a lot games show up at popular E3 and there is always exciting but often there are some games that we are don't know for them and we must wait some time, but now official we put a final list of games who confirmed to appear this year. Of course every E3 have surprises. Those games confirmed to be at E3 this year. Prepare yourself and enjoy in E3 2015.